"The 286 are the UK's only rock orchestra. Their irresistible fusion of Rock 'n' Roll with classical music make them THE band to see. Become a friend and find out the latest news on the band, chat with other 286 fans and spread the word! ... The 286: A seven piece band from London, The 286 dare to cross the genres of indie rock and classical music. By clashing Rock 'n' Roll riffs with cellos and violins, The 286 create a unique sound that you expect from a musical collaboration between The Beatles and Beethoven!" 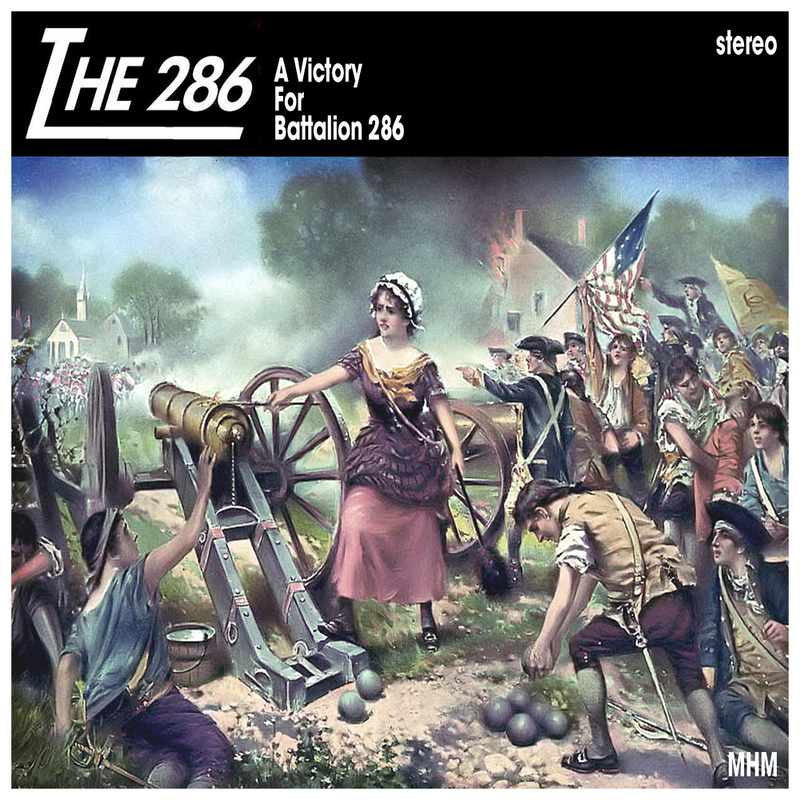 Upon downloading and listening to their new EP entitled "A Victory For Battalion 286", I was struck as to they sound more like the classic string laden ELO [a la "On The Third Day"] to me than The Beatles, particularly with "Suite: Beyond The World" and in places they remind me of: The Move ["Hello"] or even Pink Floyd ["Sophie Sands"]. Trax:  "Suite: Beyond The World";  "Sophie Sands [Mr. Radio Mix]";  "Hello";  "Battalion 286 [Monmouth Minuet];  "Sophie Sands [Radio Mix]"
This five track EP is well worth the ear of any genuine ELO fan. The 286 list their influences as including The Beatles and ELO and it is not too hard to decipher that upon listening to the EP's first few chords. The whole recording is laden with some very familiar cello and violin arrangements and is instantly likeable. Spencer Hannabuss, guitarist and vocalist in the band, told me last week that they "... LOVE ELO and The Beatles, so much so that I think it's fair to say the band would not exist without them!" whilst Spencer also told me that they have just been short-listed for an MTV music competition called Brand New UK - which seeks to promote the very best of unsigned talent. He felt that it would be great if their ELOesque band could garner more exposure as a result of the competition and also if ELO fans heard and supported their music through ELOBF. ELO Beatles Forever [ELOBF] recommends The 286 to those enlightened folks who enjoy the music of ELO, Jeff Lynne, Roy Wood, The Move, The Idle Race, The Beatles, 'Brum Beat' and related artistes.